Do you have a question about an order? Need help with caring for a plant or arrangement you recently received? We're just a call or email away! Fill out the info below and we'll help in any way we can. 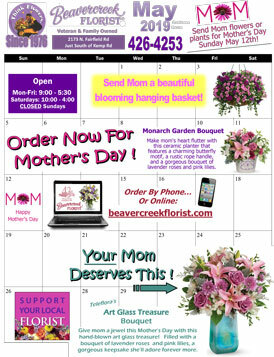 You can also email us at comments@beavercreekflorist.com or call us at 888-216-4253. Local? 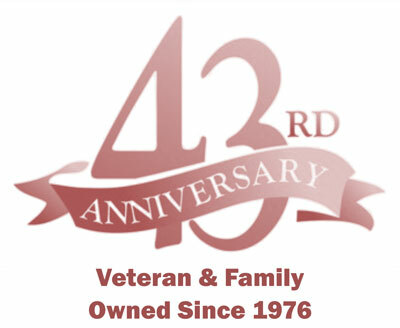 Call us at 937-426-4253.